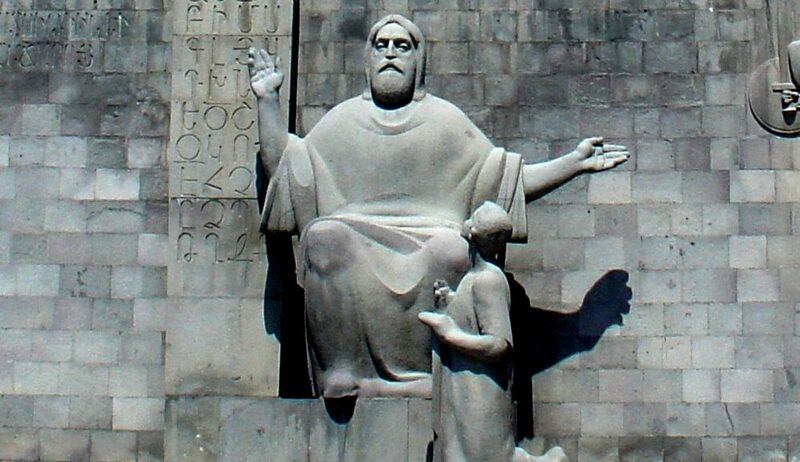 Armenian is an old and unique language. With 39 letters in the alphabet it is a very rich language. 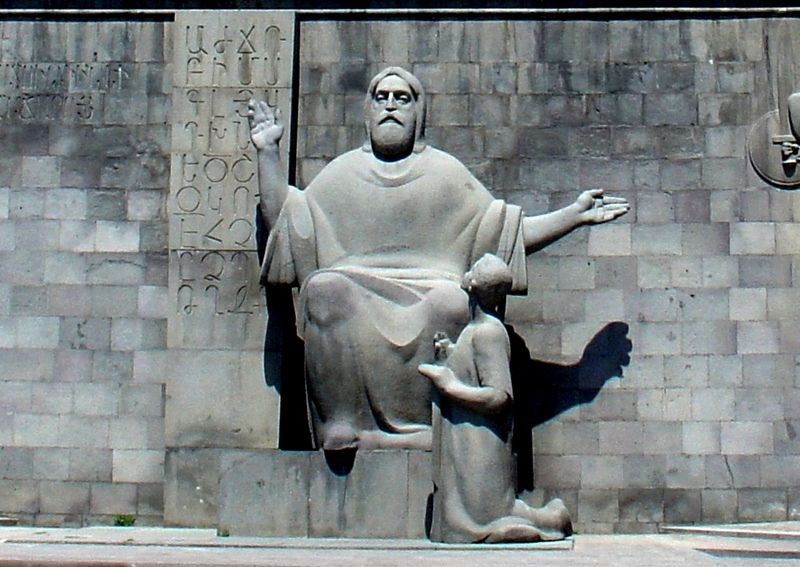 Originally invented by Mesrop Mashtots back in the 5th century (known as the Golden Century for this same purpose), it was not only intended as an alphabet for language use, but cleverly also a numerical system as well as a prayer! Ok, so the language is not the easiest but to help our guests travel around Armenia with a bit more confidence we have a very short selection of phrases to help. Note that in Yerevan you will find most people can speak English (and sometimes other languages). Outside of Yerevan apart from Armenian, Russian is also acceptable. If you know Russian, even if its only a few words – use it! Even some of the common everyday words, the Russian is more commonly used rather than the pure Armenian word. Even some French and even Farsi words are used in conversation as well. So be brave and throw them into conversation it might help. How are you? Vonts es? What is the time? Djame kanisen eh? How much is this? Es inch arje? What is your name? Anooned inch eh?